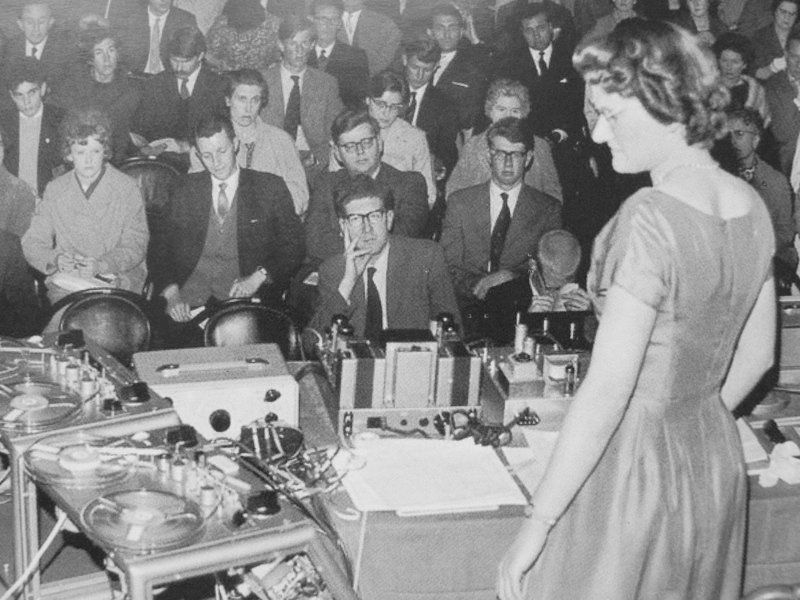 Underrepresentation and – at its worst – a lack of respect for talented women in the worlds of electronic music and tech is a very real issue that plagues female artists around the world. To write it off or dismiss the attention the issue warrants as hysteria, overreaction or “someone else’s problem” is committing a grave injustice…not just to women working in these fields, but also to the very sanctity of art, innovation and progress. What does this mean? It means that we, as a community, need to do a better job of celebrating, encouraging and actually booking our female colleagues. The sudden “uproar” – as factions of the media have called it – over the issue is exactly what we want. Although, to call it an uproar is “language that bullies the real importance of gender equality advocation, and yields to that old medieval outlook that if anybody, woman or man, acts up, they must be hysterical,” Malinowski elegantly points out. 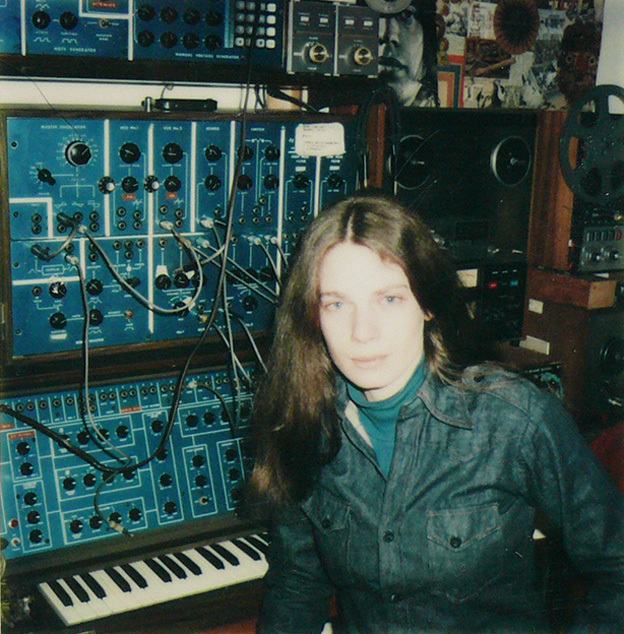 For Christina Chatfield – whose first techno duo Monocle was born while studying at the Berklee College of Music in Boston – realizing that she was a minority in the field started at school. 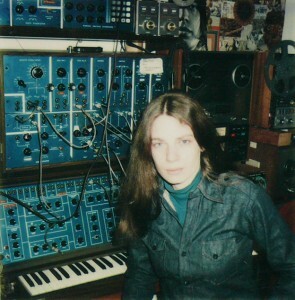 “Many of my male classmates already had a good amount of music production knowledge when they started college. Yet, many of the women— myself included—were completely new to the field, with little background when classes began. As you can imagine, it led to a very intimidating classroom experience at times,” says Chatfield. Erika and Chatfield, like may of the other female artists interviewed for this article, believe that part of the solution to improving gender balance is to get more girls involved in technology generally. “I think improving this imbalance begins with finding ways to engage women early on, by encouraging girls to get involved with technology more in general when they are young,” Chatfield says. Encouraging a new generation is something that Sealey has personally invested in by creating a program for teenage girls called In The Loop with her friend Naomi Hocura. Offering free electronic music classes in both analog and digital sound design, each class opened with a history segment highlighting various female pioneers and contemporaries in electronic music. And while the problem of exposure undeniably exists, the reality is that there is no lack of talented women working in and around the electronic music community. 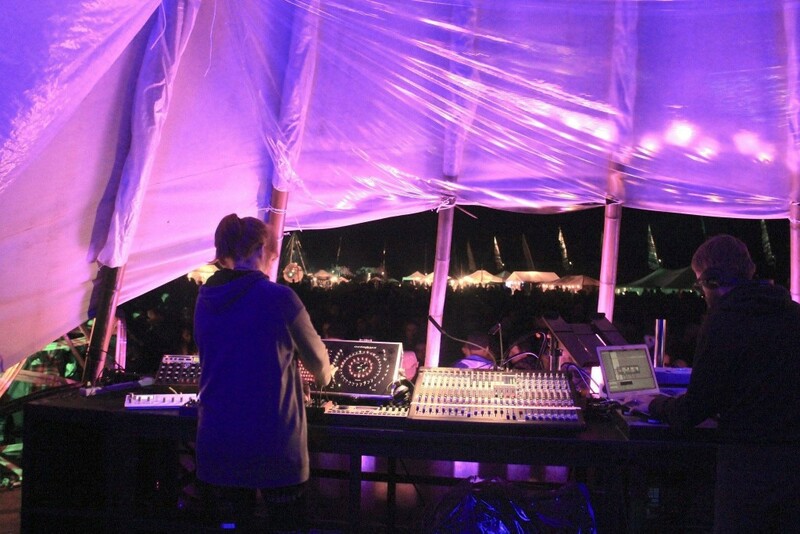 “Obviously these communities exist not just because of producers and DJs making and bringing the music, but also because of the cast of characters who bring art, ritual, creativity, dance floor antics, organization and the detail-oriented leadership…I see many women absolutely rocking those roles,” says CMKY 2015 artist Erin English. Erika, Paula Temple, Orphx, Christina Chatfield, Erin E. and Experimental Housewife will perform throughout the weekend as part of the 2015 Communikey Festival. Learn more about our program through our website, or hit our Stranger Tickets shop to purchase Festival passes and showcase tickets.